The nature of religious faith is quite mysterious. As part of their religious faiths, people believe in a variety of deities. There are people who have religious faith in the unseen supreme transcendental power and then there are others who believe in some humans as Gods, animals (e.g. monkeys), fire, idols made of stone, and the list goes on. A lot is associated with having a religious “faith”. Part of it has to do with beliefs passed on through generations. People’s identities therefore get tied to it. Many times, these beliefs and associated feelings are not completely demonstrable by reason or any rational arguments. There is nothing right or wrong with this but that’s just how the nature of religious faith has come to be. Everyone thinks they are right in their faith and beliefs. Being with people and groups with similar faiths further strengthens people’s faiths and they see it as “right” even though logical reasoning and argument sometimes can’t explain it all. That’s human psychology. 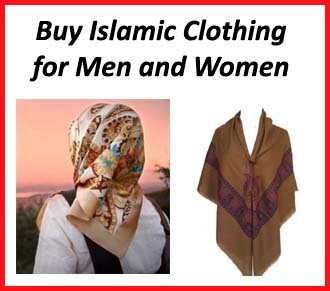 Muslims believe however, that the Islamic religion is different in this context. One may argue that similar to other faiths there are aspects of it which are not completely demonstrable by reason but on the other hand, the Quranic text, which is Allah’s words addressing the humanity at large, uses intellectual reason, critical thinking, and the process of reflection as a means to not only reinforce the faith of the believers but also to call non-believers to ponder about the authenticity of Islam as the way of life for the humanity at large. 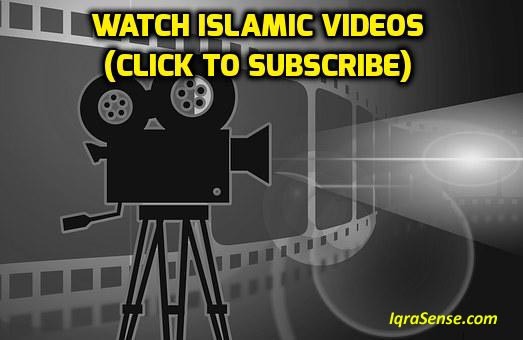 Although no religious beliefs can be fully based on logic and reasoning, Islam and Quran provide more than enough examples and an opportunity to examine the truth and the soundness of its message through the lens of empirical evidence and knowledge. No one (Muslim or otherwise) would argue that critical thinking and reflection can be a major catalyst for changing of ones life. Critical thinking has been used by many to improve their lives simply because a critical thinker asks probing questions about a situation, collects as much information as possible, reflects on the ideas collected and generated in context of the information available, keeps an open and unbiased mind and carefully scrutinizes assumptions and seeks alternatives. This is the reason therefore that new Muslim converts would attribute the use of intelligent reasoning, reflection and critical thinking when explaining their journey to Islam. Such people cut through the hysteria created by some in the media to view Islam from a critical lens and following the truth thus comes naturally to them as part of this process. How else can one explain the increase in conversions with the increase of anti-Islam rhetoric? How else can one explain that more non-Muslim preachers have been converting to Islam than ever before? Although as Muslims we believe that the guidance (hidaya) comes only from Allah, the use of a person’s God-gifted intellectual reasoning has a very powerful role to play in Muslim converts making that destiny changing decision. And once converted, they rarely go back to their old faiths simply because a faith whose foundations are built on logic and reason is much less likely to be shaken down than one which builds simply upon a set of rites and sacraments. Some of the reasons attributed by people who convert to Islam are listed below. We can see that most of these reasons can only be attributed to the process of critical thinking and intellectual reflection. 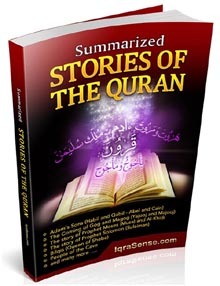 Eloquence of Quran’s language – The uniqueness and beauty of Quran’s text has been marveled by the best of Arab linguists and scholars from the days it was revealed until today. The more knowledgeable people are in the language, the more they appreciate the wonders of the textual fluency of the Quran. Overwhelming scientific evidence and proofs – The Quran, revealed more than 1400 years ago has numerous scientific facts that are being validated by science only in this era. 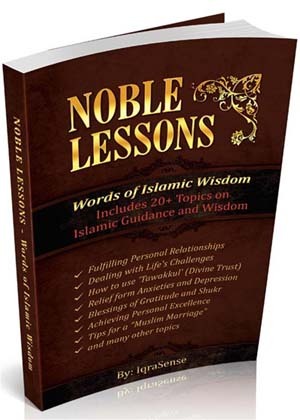 Divine wisdom behind various social issues – The Quran provides a solution to numerous social issues, a deviation from which has known to cause societal chaos at all levels. 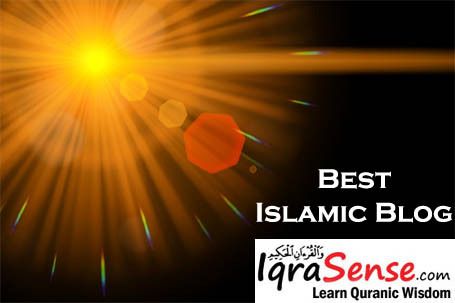 Arguments rooted in intellectual reasoning – Quran is the only known religious text that challenges mankind to think, reflect and ponder over the creation at large, social issues, God’s existence, and more. Quran in many instances challenges people to reflect and think on their own rather than heeding to the lose talk of those whose criticism is based on baseless foundations. 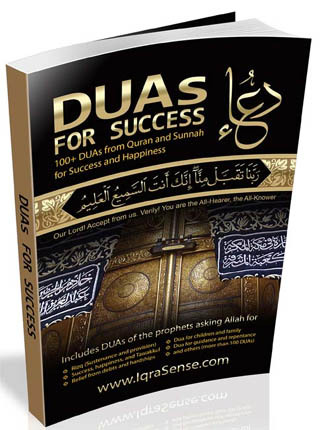 A confident assertion of a supreme being – Quran is the only known religious book that has a confident assertion of a supreme being on all issues ranging from the creation of the universe to social issues. 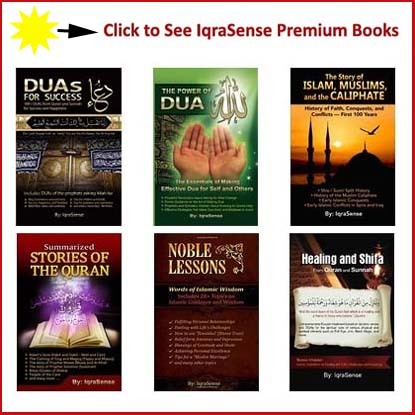 Divine Text – Quran’s language and prose is very different from the language in the hadith (Porphet’s sayings) thus proving that Quran is not the “imagination” or words of Prophet Muhammad, as many doubters have alleged in the past and do so even today. 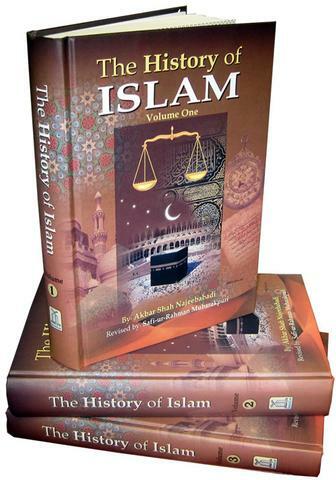 When studying the many cases of new Muslim converts, we see that engaging in critical thinking and intellectual reasoning have led people to change their non-Islamic faiths – the same faiths that earlier supposedly could have moved mountains, get diluted by the voices of reason easily heard in the roots of Islam. A mere process of thinking and reflection brings so much to the limelight that otherwise remains veiled by distractions and forces of the anti-Islam pundits. Those who are bent to see only the negative, fail to see the light of truth and instead engage in a never ending superficial analysis to unsuccessfully prove their misguided philosophies. According to “The Almanac Book of Facts”, the population increased 137% within the past decade, Christianity increased 46%, while Islam increased 235%. 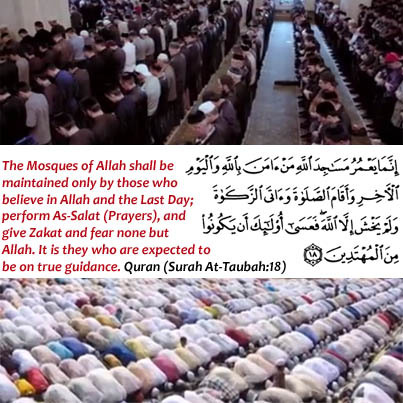 If voices of reason embedded in the teachings of Islam are causing non-Muslims to revert to Islam in droves, why is it that so many Muslims usually born into the religion fail to fully follow and thus enjoy the teachings of the religion? The fact is that it is this lack of critical thinking and reflection even on some Muslims part that is forcing Muslims to have a substandard way of life. Islam and its teachings hold the promise of a fulfilling and peaceful life for all. Yet, Muslims continue to ignore the basics and get mired in social and moral issues causing unnecessary pain and suffering on themselves and their families. The fact is that only if they could think and reflect on the teachings of their own religion, they can escape the many problems and challenges that face them. 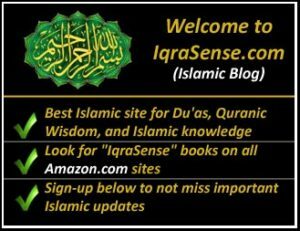 To non-Muslims who have only scratched the surface about learning Islam and who may be getting distracted by those who are the wrong torch bearers of this religion and also distracted by the biased voices in the media, the message is simple – try to view the teachings of Islam with a critical lens and you may be able to see more reason than you may not have thought was present. To Muslims, the message is that sometimes we do not appreciate the teachings of our own religion simply because we never think and grow beyond the few religious practices in operating our lives. A focused effort to learn, think and reflect more will help us get closer to the religious teachings in ways that can drastically improve our lives. I dont really have much to say now than to say thank you to you and your site for the good job you people are doing,because there is nothing like saying and doing the things that the almighty Allah (S W T) has asked us to do and that is what you people are doing out there,with great passion i would have really love to work with you people so we ca take the Ayat (proofs, evidences, verses, lessons, signs, revelations, laws, etc.) to the next level. Thank you and please dont hesitate to contact me for ideas of uniting the world to be a better place to stay through Islam. An excellent article but I think it overemphasizes the logic and reasoning aspect of conversion. Logic and reasoning didn’t enter my head even once during my reversion – Islam just called me. 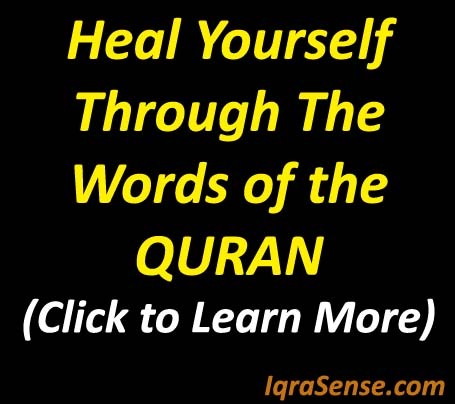 The words of the Quran, the desire to communicate with, feel and have a relationship with God, all were the compelling forces that moved me to Islam. No sacraments, no saints, no priests, no rituals or ceremonies, and no Son of God or Holy Spirit. Just me and God. And a way of life that called to me, brought peace and order into my world, and a gentle way of seeing and perceiving. I can relate to your comment. I feel as though Islam has been calling me my entire life and it was only until recently that I finally learned how to listen. The peace and love that I feel not only for my being, but for those around me through the all encompassing lens of my faith is a breath of fresh air. There are no human saints or priests to speak to, no Son of God who I have to pray to in order for my sins to be forgiven, just myself and Allah. Every time a pray, five times a day or more, it’s just myself and my creator and it’s beautiful beyond words to have that in my life and to be my life. Allhamdulillah – what a great insight! i simply love islam and God.I just love HIM so much.He is the greatest.I know in my heart that islam is the true religion. I am Muslim with a friend who is a non believer. e is very nice and has a wonderful soul.The only thing wrong is his beliefs.Can anyone email me advice on how to get him to convert? The Holy Qur’an says that G-D created us that we may grow. move against that natural growth and try to kill it. Al-Islam moves with the natural movement of the human life. human being.Once you get understanding you have reached a level where you can stop struggling with yourself. 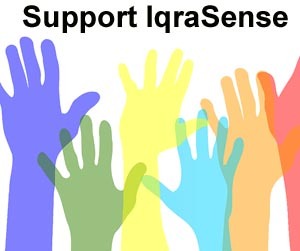 May Allah swt reward all involved with Iqrasense. I’m a revert from Catholicism and for me, I used my Intellect and reason and came to the conclusion that The Quran could only have been authored by Allah swt, and by reading and by learning about the sayings and character of Muhammad s.a.w. is what allowed me to come to the logical conclusion that Islam is the only religion of Truth. From there, grew my faith in Allah’s message and promises, as well as my love, respect and gratitude to Him, The Creator of all that exists, and the Master of the day of Judgment. Exalted is He. I am also a convert and I’m beginning to live as a Muslim. I was about 17 yrs old then when I started to realize and to decide seeking for the Ultimate Truth. By fate, my Catholic mother sent me here in Mindanao State University, Marawi City (a much feared city in Mindanao,Philippines actually) to pursue a degree. Despite the negative image of the city, I was able to find the clues for what I’ve been searching for right within it. I am deeply happy while I was reading this article because the explanation on the significance of REFLECTION and CRITICAL THINKING is EXACTLY the same as to my realization way back when I started to know the basics of ISLAM – that my realization was indeed correct. Thank you so much. This keeps my faith as a convert even stronger. A reward much greater than becoming inhabitants of heaven is the reward to meet the Creator. The day where the Creator unveiled His appearance to His creations. This is the greatest reward. Almighty God leave some Ayat (Signs) for those who ignore about existance of God. In one of the Ayat, God explain about one of His creation that is the moon; how its movement from start till return resembling twisted branch of an old dates. In the end, is up to each man to judge their purpose of life. At first, i would like to thank the person who provided all what i read from this site. I’am a non-moslem who is willing to convert into islamic faith, no body is forcing me to make this happen, it’s my decision and i feel that it’s happening soon. It’s Only one thing i need from anybody who is willing help me do it “GUIDE” and don’t know weather anyone from here can help me in that. If some out there is ready in this, he is welcomed in advance. Assalaamu ‘Alaikum Wa Rahmatullahi Wa Barakatuh. My conversion (I don’t say ‘revert’ as it sounds too much like a backwards step) came as a surprise even to me. Firstly I was always confused, as a Christian, with simple questions; “You say Jesus is God and he died for our sins” “How do you kill a god? Most of my questions were along these lines. Secondly, whilst working in Brunei Darussalam I was constantly finding myself lost in thought – the same thoughts you have when you are sure you have forgotten something but cannot remember what it is. After some time and many a late night coffee with the local village Imam I realized that the timings for my ‘confusion’ coincided with the adzan…. The next step was not only logical, it was a step in faith that saved my life and my future. 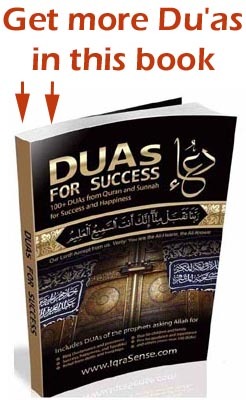 After all these years I realized that I knew muslims but I had never known Islam… Until now. Alhamdulillah.